This week, the iPad Pro became available for purchase at the Apple online store. You can purchase the device without much difficulty and pre-order. If you are looking towards iPad Pro, then in this article you will find answers to the 10 most popular questions about the new iPad. How much space in the bag can you release by taking the iPad Pro instead of the MacBook Air or MacBook Pro? In fact, a little, especially if the gadget will be with a keyboard. In the assembled state, the iPad Pro and Smart Keyboard are identical in size to the 13-inch MacBook Pro and outperform the 11-inch MacBook Air. 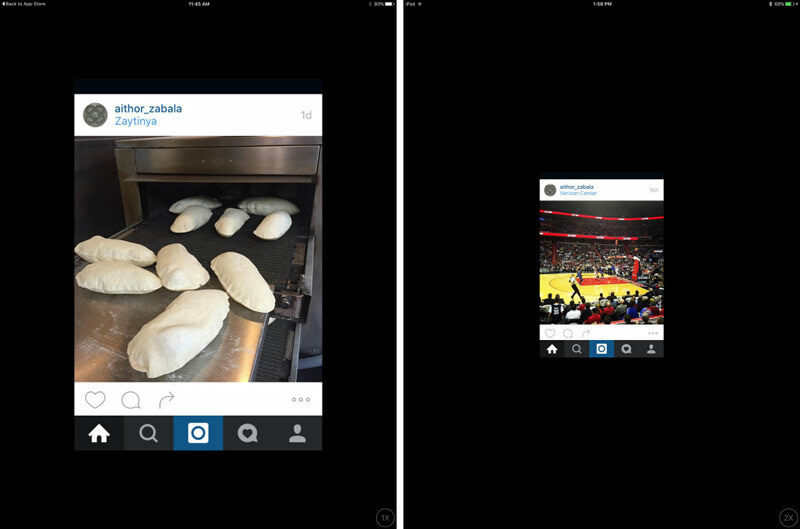 Owners of the iPhone 6 / 6s Plus do not really use the iPad mini, because their smartphone has a fairly large screen. Some even refuse from the classic iPad / iPad Air. 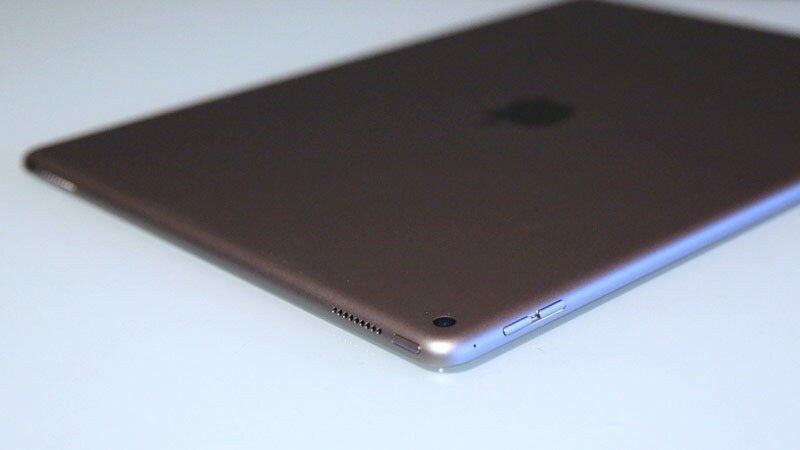 In relation to the iPhone, the iPad Pro looks much more than the iPad Air. Even if you are a 13-inch laptop, the iPad Pro feels different. As Steve Jobs said, the iPad “is a more intimate device.” In any case, after the purchase of iPad Pro, the need for a 9.7-inch iPad completely disappears. 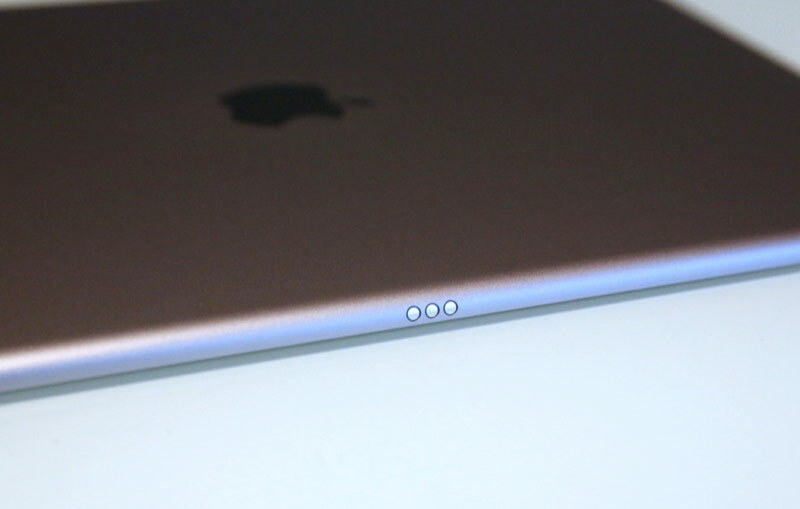 The iPad Pro is equipped with four speakers: two at the top of the device and two – on the bottom. The sound of the new iPad is much better than the usual models. Believe it or not, the iPad Pro’s speakers outperform those in the 13-inch MacBook Pro. They sound louder, cleaner – with more pronounced high and low frequencies. Apple intelligently implemented stereo sound, regardless of the orientation in which the device is located. In the iPad Pro, you get more space over the virtual keyboard than in previous iPad models. Also, you can immediately access the number keys. But now you do not have the opportunity to split the keyboard into two parts for more convenient input, but you can move the keyboard across the screen for a comfortable location in height. Most applications, including Apple, run at the same speed as the iPad Air 2. The iPad Pro only launches them a little faster. Between these two devices, there will most likely be a slight difference in the time that content is downloaded over the wireless link. 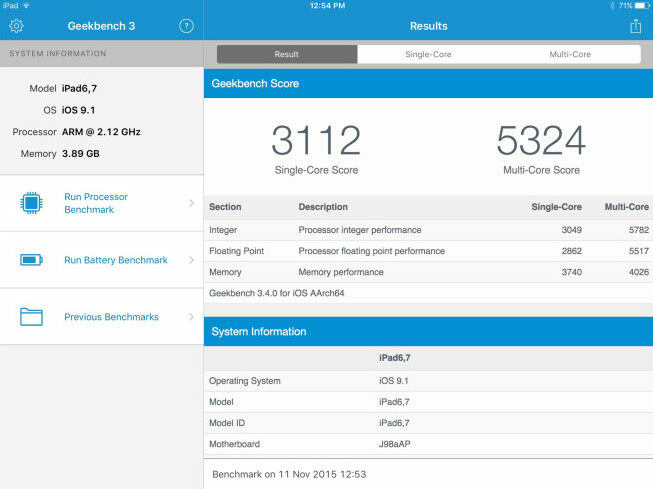 According to the results of Geekbench, iPad Pro is 25% faster than iPhone 6s in a single-core test. The tablet earned 3112 points against 2500 points from the flagship smartphone with the A9 chipset. In the same benchmark, the novelty was 70% more productive than the iPad Air 2, which earned 1,810 points. In fact, a tablet based on a 64-bit A9X chip with a clock speed of 2.2 GHz is faster than a MacBook with an Intel Core processor M.
The iOS version for iPad Pro has a zoom function similar to the iPhone 6 Plus / 6s Plus. The big screen iPad is transformed into the equivalent of iPad Air 2 with larger icons and text at a resolution of 2048×1536 pixels. The mode will make it easier for people with poor eyesight to work with the device. In addition, the iPad Pro at its own screen resolution of 2732 × 2048 pixels continues to work with equivalent lower resolutions when transferring video through AirPlay Mirroring. To date, most applications are not adapted for the iPad Pro. Many programs are under development, existing ones are stretched versions for the 12.9-inch screen. In some applications, for the first time since the transition to the Retina screens, you can observe the pixels with the naked eye. Sorry, Instagram users. 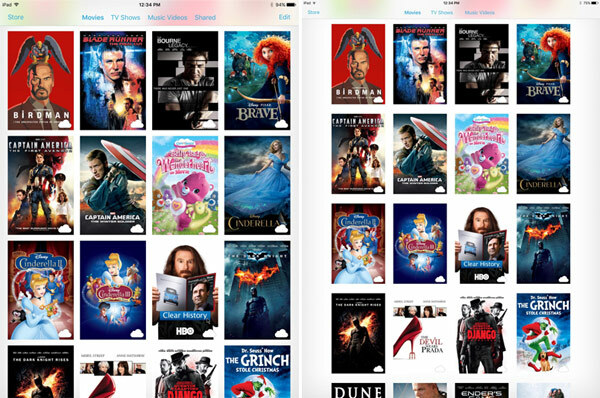 Scaling iPhone apps on the iPad screen has always looked stupid, and the iPad Pro will look doubly. 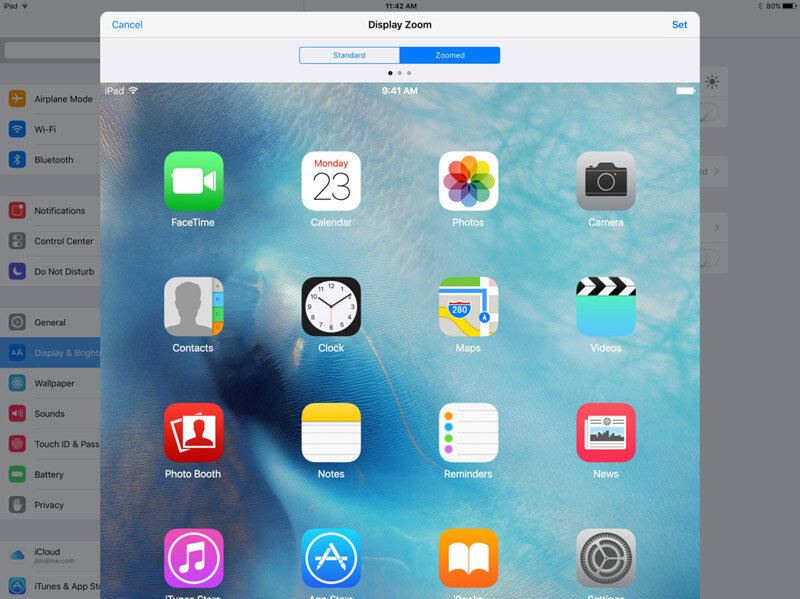 The 2X mode does not fill the space completely and looks like the iPad Air 2 screen with large indents around. 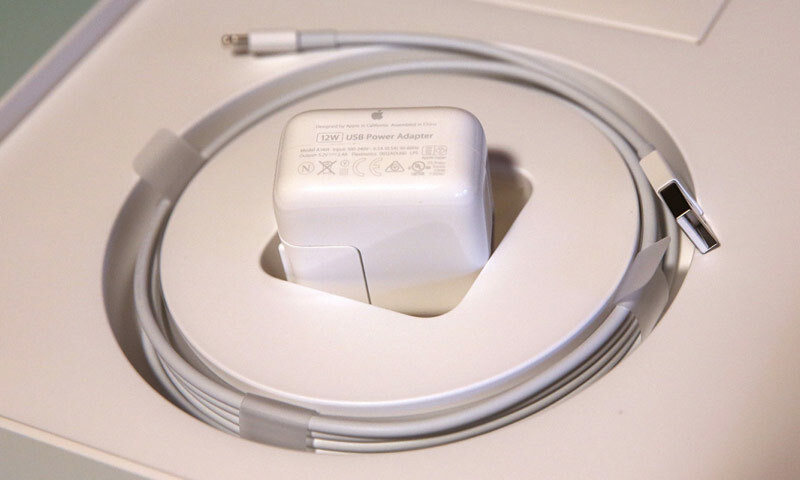 The iPad Pro comes with a 12W charge, but it supports old 10W iPad adapters and 5W iPhone adapters. You can not be afraid of errors about “unsupported accessories” while charging the tablet. For the first time, several accessories can be connected to the iPad: using the Lightning interface and a new Smart Connector. By moving the volume buttons, we get the right way to interact with the iPad Pro in landscape mode with the Home button to the right of the screen. It is curious to see what accessories for Smart Connector manufacturers will come up with, in addition to keyboards and docking stations.